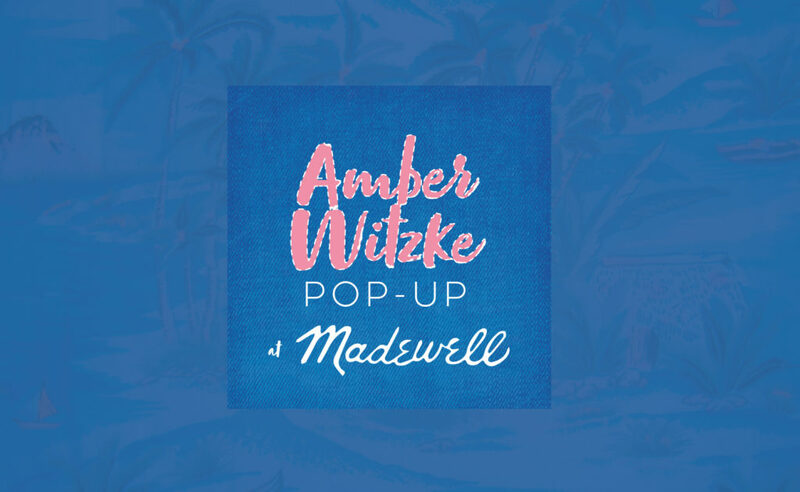 News | Amber Witzke. Artist. Designer. Sacramento. 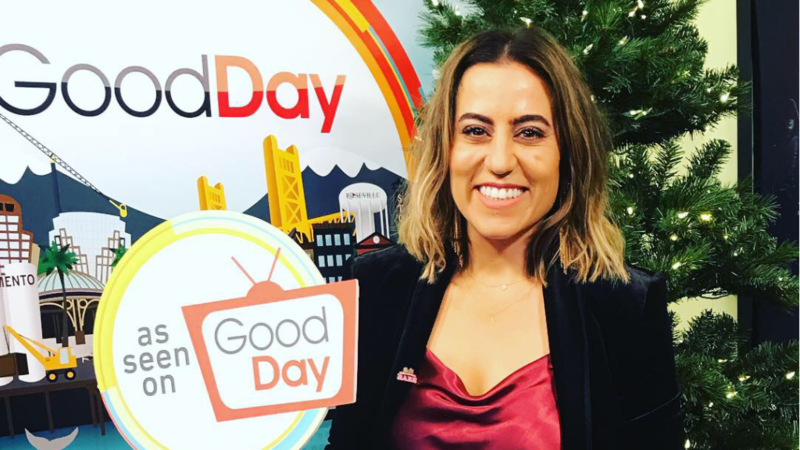 I visited Julissa Ortiz at the Good Day Sacramento studios to show off my latest city art endeavors which included all my latest art prints and enamel pins. Watch the full segment here. 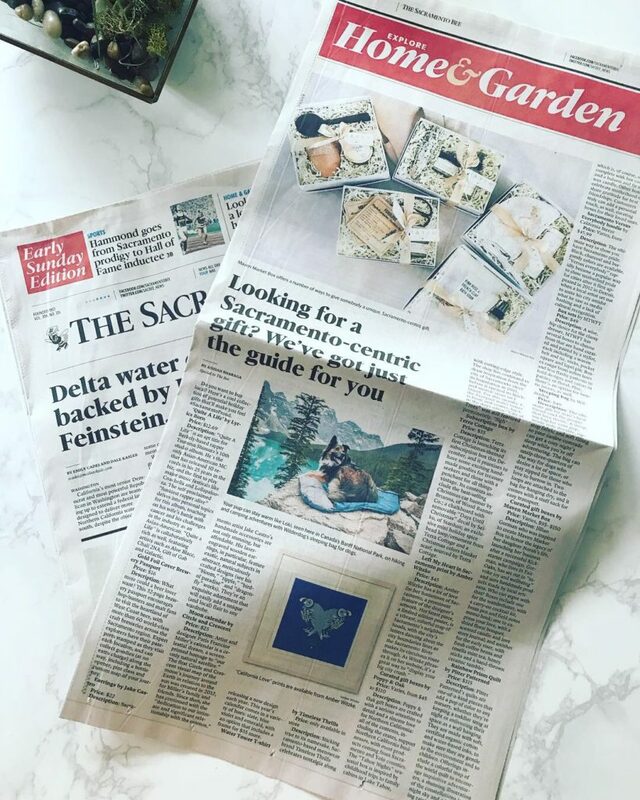 My art prints, “Left My Heart in Sacramento” and “California Love” were featured in the local Sacramento Sunday newspaper, The Sacramento Bee. 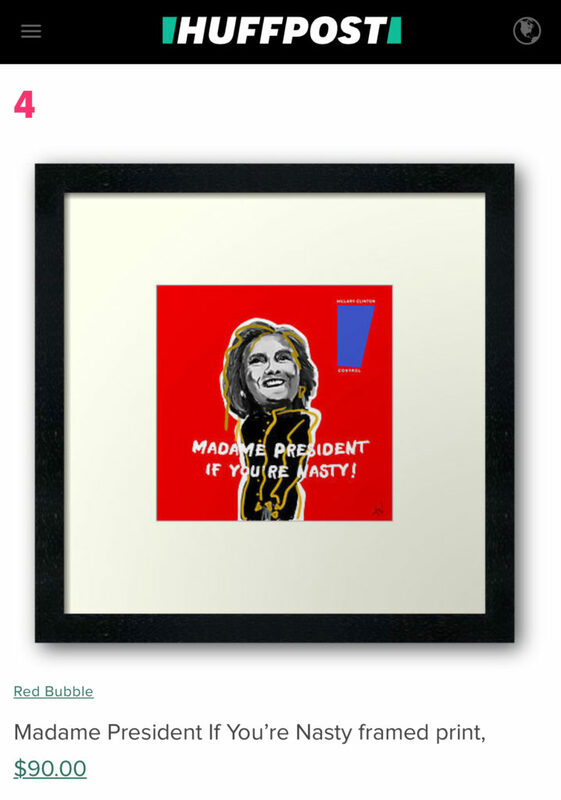 They also included me in their online edition. Read more here. 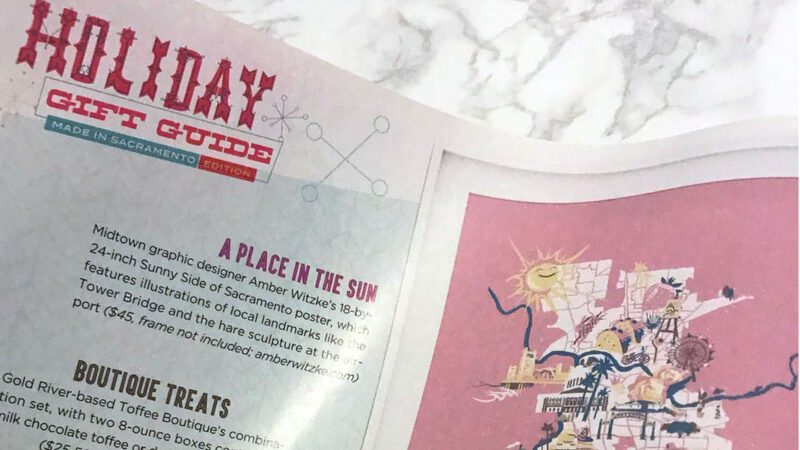 In January of 2018, my art was featured in local magazine, Sactown. A month prior I was also featured in their blog. 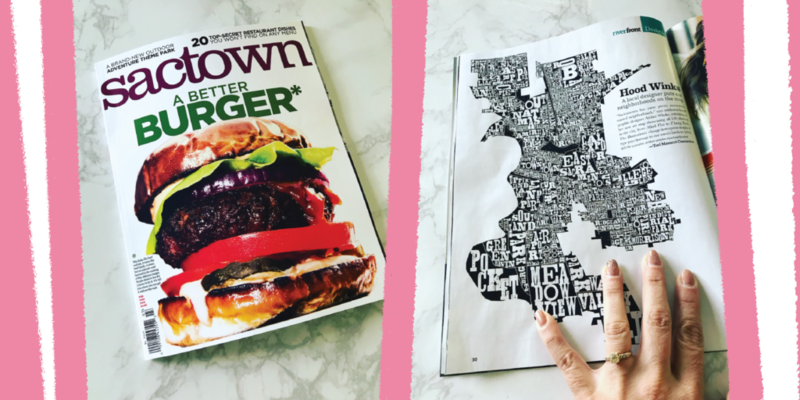 Read the Sactown story here. 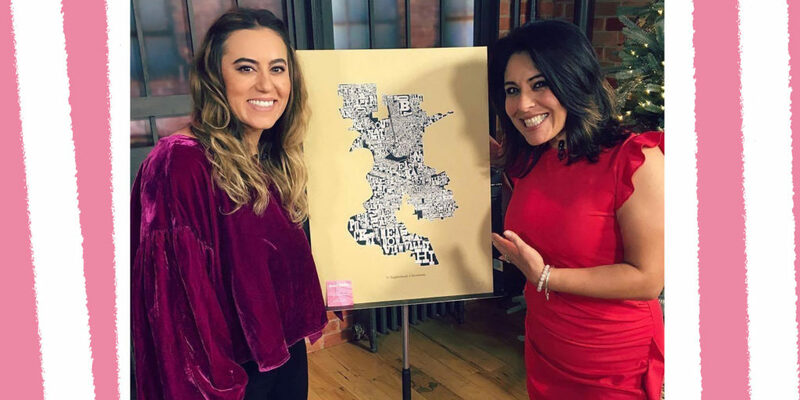 On December 18th 2017, I was invited by Julissa Ortiz to the studios of Good Day Sacramento to talk about the screen printed poster, Neighborhoods of Sacramento, I created.